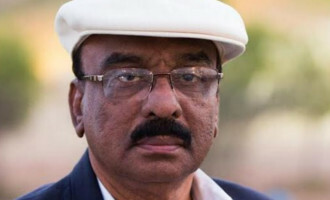 'Udaharanam Sujatha' will bring back to reel the Manju Warrier we saw in Kanmadam. 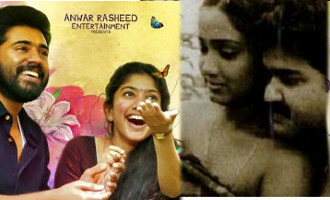 According to the movie's director, Praveen, Manju ditched make-up up for her title role. 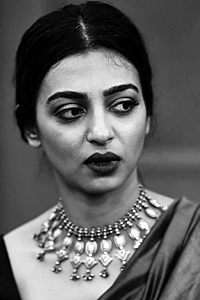 In fact, she went one tone darker to play Sujatha as she wanted to look the part of a slum-dweller. 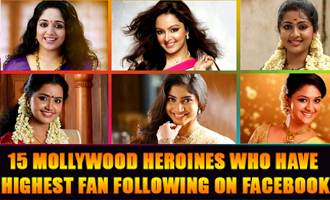 Manju Warrier's last release was C/o Saira Banu, centered around her character, a single mother, had no male lead and opened to positive responses from critics. 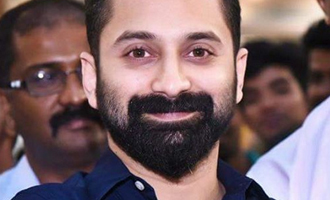 In Udaharanam Sujatha too, Manju plays a single parent of 15-year-old. 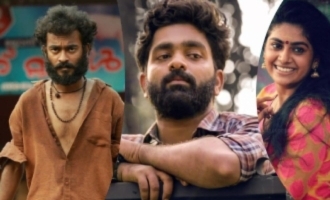 From the looks of it, Udaharanam Sujatha appears to be a pure family drama, similar to Amma Kanakku, the Tamil remake of the Hindi film Nil Battey Sannata. 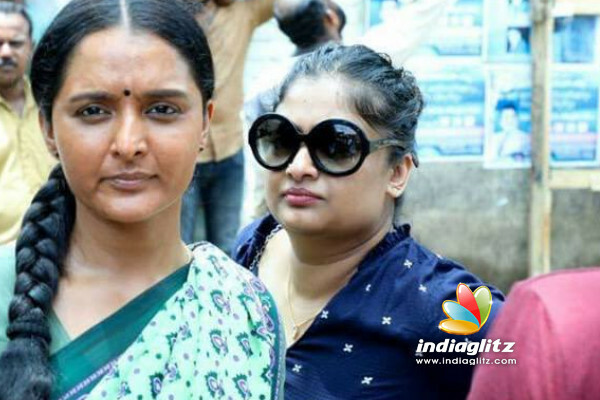 In the movie, Manju Warrier essays the role of a single mother who does odd jobs to raise her teenage daughter. The teaser promises that the movie rides high on emotions, hence very relatable too. Thus it is sure to be a treat for cinephiles. 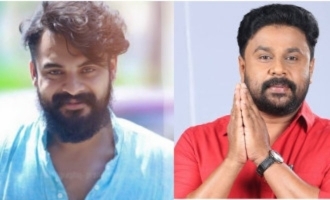 After the superhit Dulquer Salmaan movie Charlie, Martin Prakkat and Joju George are teaming up again for this project. But this time, the duo have turned producers. Yes. 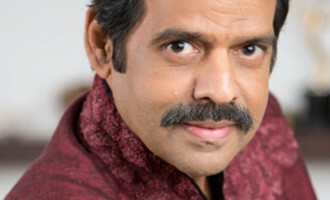 'Udaharanam Sujatha' is jointly produced by Martin Prakkat and actor Joju George. Manju Warrier's Udaharanam Sujatha locks horns with Dileep's Ramaleela on September 28th. As you know Manju Warrier and Dileep were ex-couple. 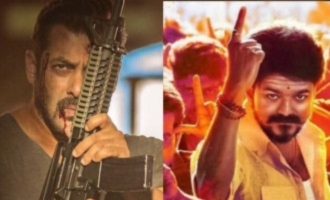 Coming from two acting powerhouses, fans and media are eagerly waiting for the box office war between their favourite actors. 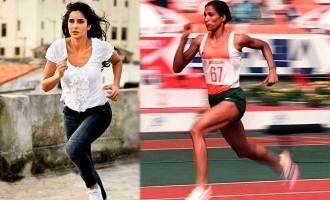 Katrina Kaif to star in PT Usha biopic? Katrina Kaif pairs with Akshay Kumar in Sooryavanshi! 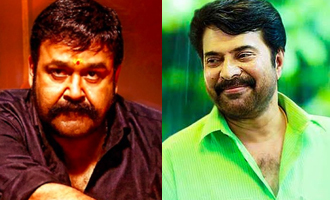 Breaking: Mohanlal turns director next! Bigg Boss actress in Bala's next? Avengers End Game censor details out! 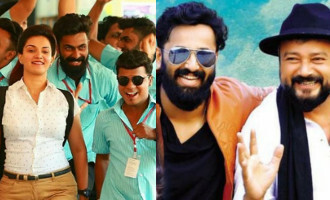 Malayalam Cinema: 3 films to lock horns this Weekend! 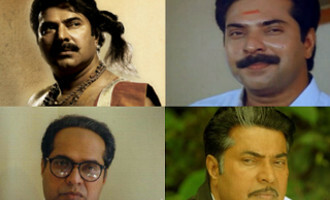 20 Malayalam romantic films you must watch on this Valentine's day! JUST IN: Sai Pallavi to romance Dhanush! Kamal to announce his new mega movie in 'Bigg Boss' today? Manju Warrier to lock horns with Dileep! 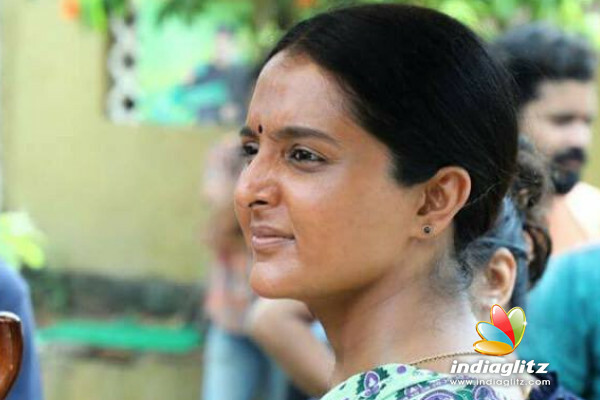 An interesting picture from Manju Warrier's 'Aami' is out! 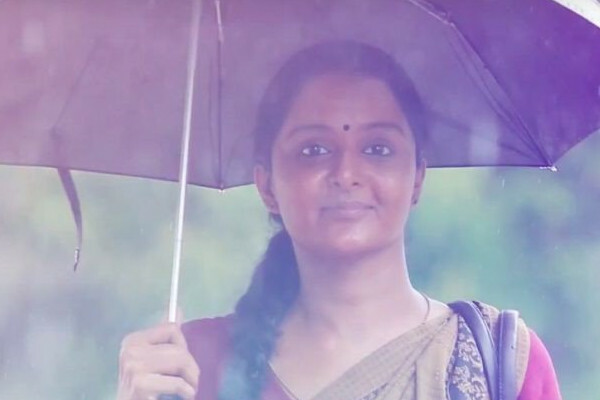 Manju Warrier's 'Udhaharanam Sujatha' to hit the theatres earlier than expected? 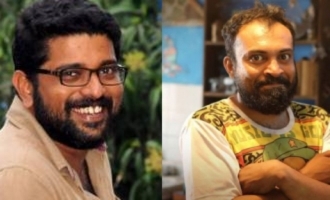 Actress abduction case: Manju Warrier to not attend NAFA show?